You’re planning to get married on the beach on Maui, but need a place to dine with the wedding party and dance the night away. 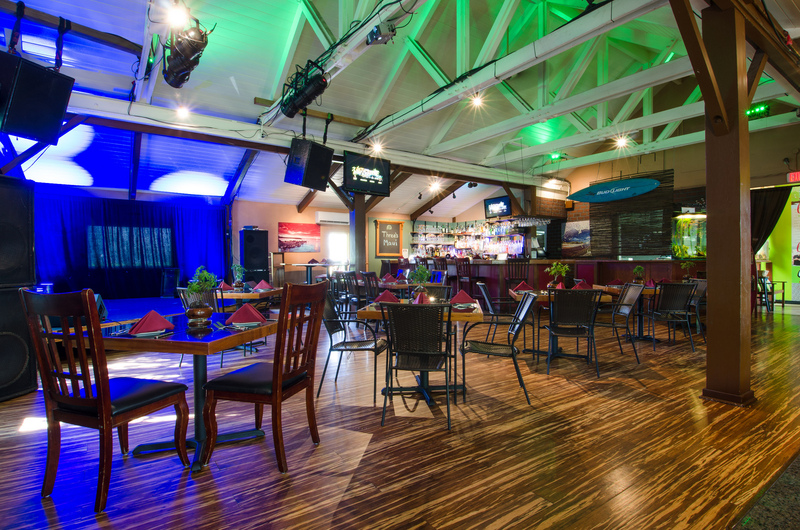 Three’s Bar & Grill has the perfect venue to do just that – the Surf Lounge – and it includes the award-winning cuisine of Three’s chefs. The expansive Surf Lounge seats 75 people indoors for wedding receptions and events with a private built-in bar, leather sofas, and elegant table and chair set-ups. Banquet rounds replete with linens can also be used. Large sunny windows allow for light during daytime and frame the room with open whitewashed beam ceilings. The state-of-the-art sound and lighting is set up for head tables or bands and DJs. There is plenty of room on the dance floor for the whole party to have fun. 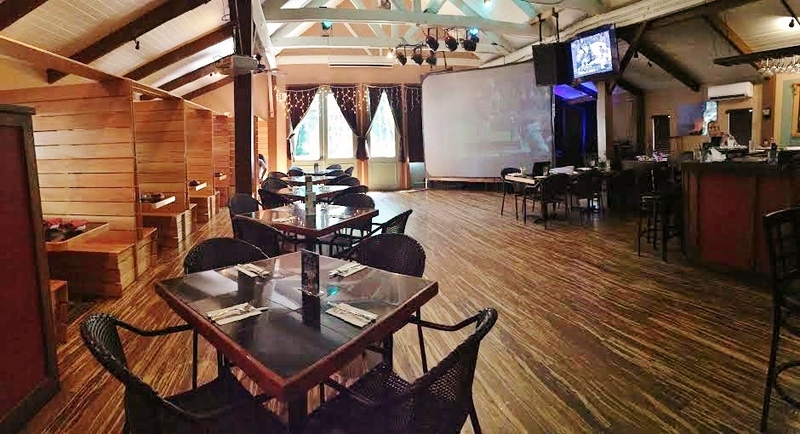 Show the wedding video using the Surf Lounge’s four HDTV flat screens and a pull down projector screen. This unique venue is available year-round. Read our reviews here. Contact Three’s Bar & Grill for availability and rates.